Burning rubber, cute girls in jumpsuits, man and machine vs. man and machine! If you fancy emulating Fernando Alonso’s track exploits in Spain, then get in contact with Barcelona Go-Karting to find out more. There are two great indoor tracks near to the city, and one outdoor (Gran Prix style) and nothing beats the adrenaline of taking on your mates in a duel to the finishing line. 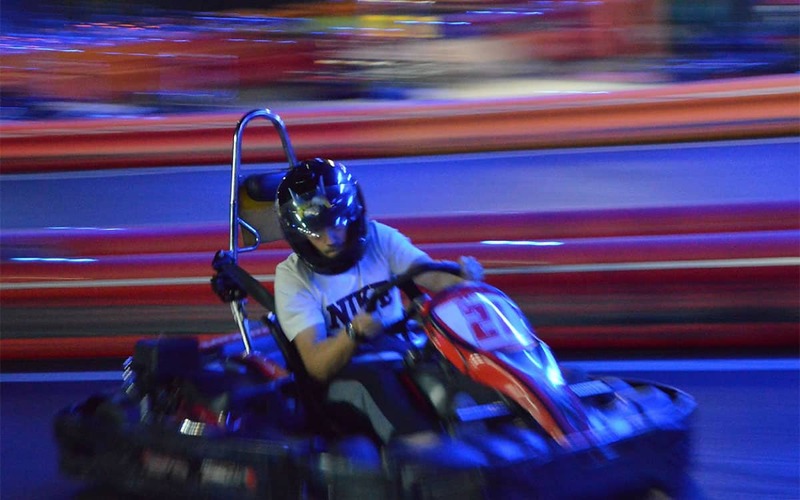 Whether you are motor fanatics, a rampaging stag party or a well-behaved (ahem) corporate bunch, go-karting in Barcelona will prove an experience to brag about for months to come. The perfect activity to accompany a visit to the Formula 1 Spanish Grand Prix in Barcelona! Simply email us on info@barcelona-life.com with your dates and group size and we’ll get back with a quote.